KAMPALA – Dfcu Bank has registered a profit of only Shs41.3b in the year ended June 30, compared to Shs114b posted for the year ended December 31, 2017. The development that represents a profit drop of a massive Shs72b for the year ended June 30, is contained in notes published along with the financial results of the year. 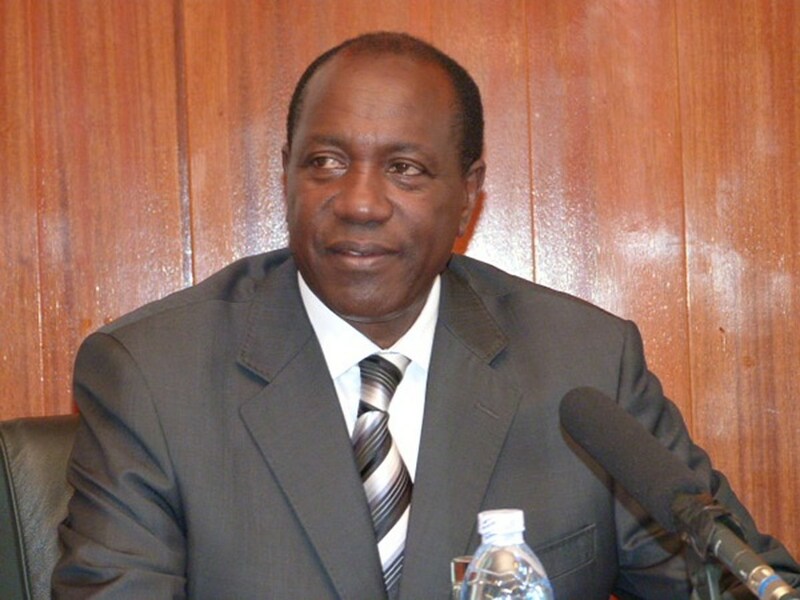 Signed off by the dfcu Chairman Mr Elly Karuhanga, the bank also registered a drop in interest expenses by 17 percent from Shs64.3b in 2017 to Shs53.4b in the period under review. “The results for 2017 included a one-off bargain purchase of Shs121.8b,” the notes read in part. DFCU has since last year been in the eye of the storm, battling former Crane Bank shareholders over property worth millions of dollars. The dfcu bank acquired Crane Bank, the then 4th largest bank on February 27, 2017, at a fee later to be discovered as a paltry Shs 200 billion. However Former Crane Bank shareholders led by majority shareholder Sudhir Ruparelia and family have dragged the Bank of Uganda (BoU) to court, claiming their bank was sold to dfcu without considering their interests in accordance with the Financial Institutions Act. 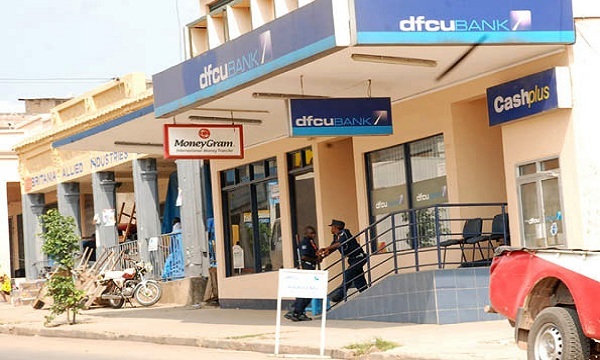 Dfcu is currently the second largest bank in Uganda after Stanbic with an asset portfolio of Shs3 trillion, after the acquisition of Crane Bank but the bank has suffered public scrutiny following the controversial deal.